We’re here to support great design in New Mexico. If you have any questions about AIGA, design, or our local chapter in New Mexico, feel free to contact any of us. Emily Heintzelman works for the Student Life Marketing Department at the University of New Mexico. For various campus partners, her department specializes in creating design (print, promo items, and web-based projects) and marketing strategies that engage and create value for the student population as well as the community. In the past, she has worked on projects for the University of Cincinnati’s Community Design Center and consumer brands such as Crest, Luvs, and Millstone Coffee. Emily earned her BFA in graphic design from Ohio University and her master’s degree in Community Planning/Urban Design from the University of Cincinnati. After moving to New Mexico, she became involved in AIGA to learn more about the local design community. In her free time she loves to play outside, practice yoga, and hang out with her dog, Annie. Victor is currently earning an M.Arch in architecture at the University of New Mexico. He also a partner and lead creative at DGTL/NVJO and INDIG, both being multidisciplinary design studios with a client bases located in Seattle, WA and Portland, OR. While living in Seattle, Victor joined AIGA in 2008 and has participated and advocated for good design within the Puget Sound region. 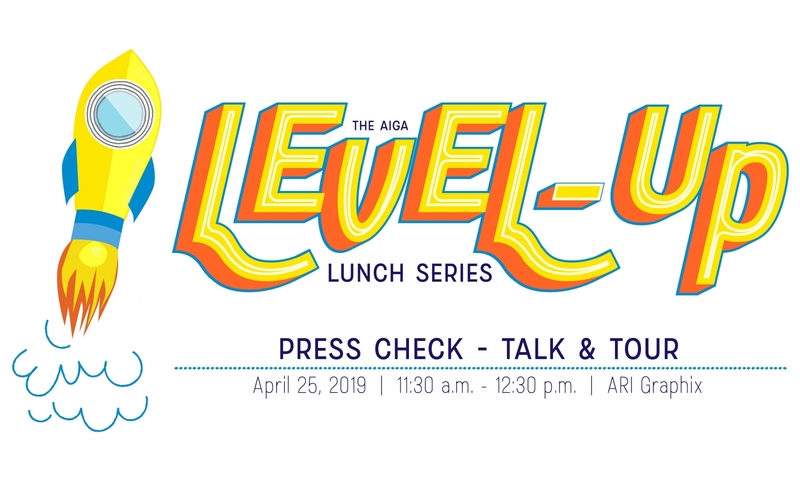 AIGA had inspired Victor to connect and heavily participate in a strong design community–from Seattle to his homestate of New Mexico. In his free time, you will find him hiking the high-desert of the southwest, photographing local architecture or enjoying a cup of coffee. Kristin Carlson founded Think All Day in 2007, where she and her team specialize in graphic design and website development for the arts, high-end retail, and lifestyle clients. She is also an advisory committee member for The Design Corps of Santa Fe. Kristin began her career in New York City at W Architecture and Alvin Ailey Dance Theater, and earned a dual BA in art history and visual arts from Columbia University. She studied intaglio and woodblock printmaking, and received a Mellon grant for travel in London. Kristin loves a day in the sunshine, and taking workshops on everything from glassblowing to mushroom hunting. Brandi Sea Heft-Kniffin is an award-winning designer, educator, and creative leader in and around Albuquerque, New Mexico. Brandi is adjunct professor at her alma matter, Southwest University of Visual Arts, teaching advanced Design Concepts. With over 15 years of experience as a Designer, Art, and Creative Director, Brandi founded BrandiSea Design in an effort to promote better design thinking. BrandiSea Design includes the Design Matters blog, Design Tip Tuesday on YouTube and Design Speaks, a weekly podcast. In her free time, you will likely find her reading classic literature, practicing her lettering, listening to geeky podcasts, rock climbing, or playing board games with her husband and two kiddos. The advisory board is a special committee composed of previous board members whose invaluable insight and knowledge help guide new leadership. 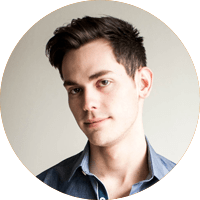 Darold is a graphic designer at Ideum with an emphasis in web and interactive design. He has produced a variety of interactive media projects including websites, mobile apps, and exhibits for multitouch tables. Darold got started with AIGA in 2011 when he helped to found a student design group at New Mexico State University. He has always been drawn to the strong sense of community that AIGA fosters for designers and creatives. In his free time, Darold experiments with creative writing and illustration.